Micro Link Loop Extensions - Silky Straight (40 Tips) - Super Hair Factory Inc.
Super Remi® Micro Link Loop hair extensions revolutionized the way of doing micro link hair extensions by simply pulling the loops and clamping the links. NO crochet needle needed. 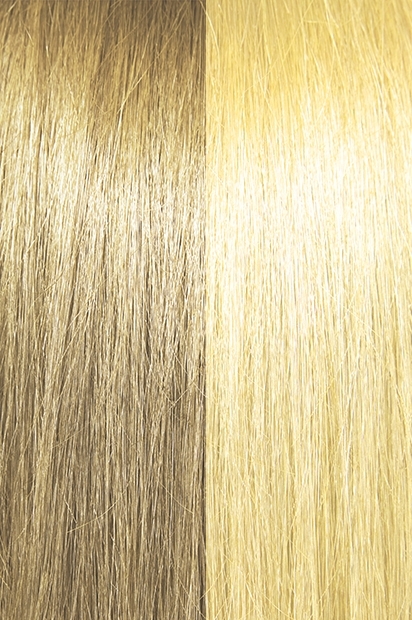 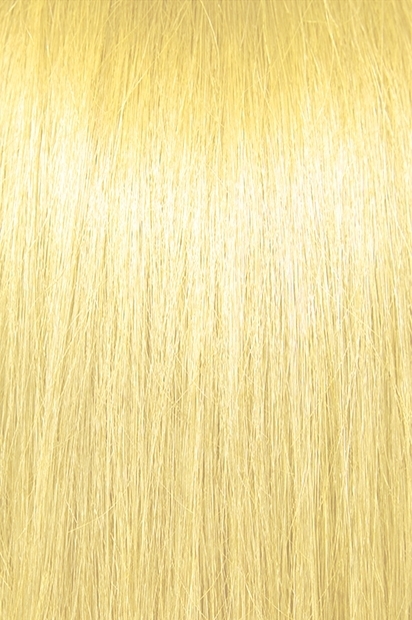 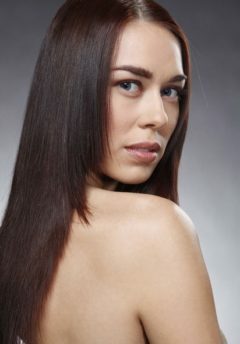 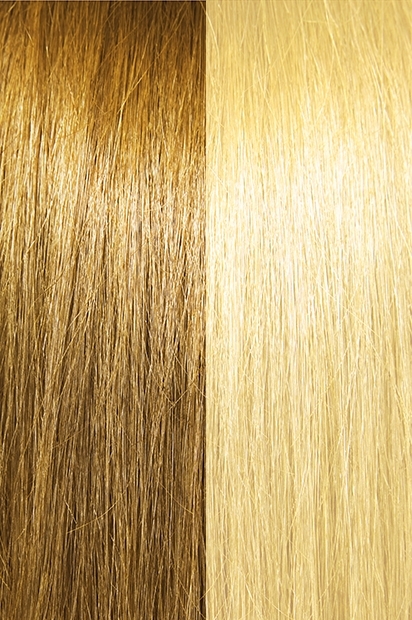 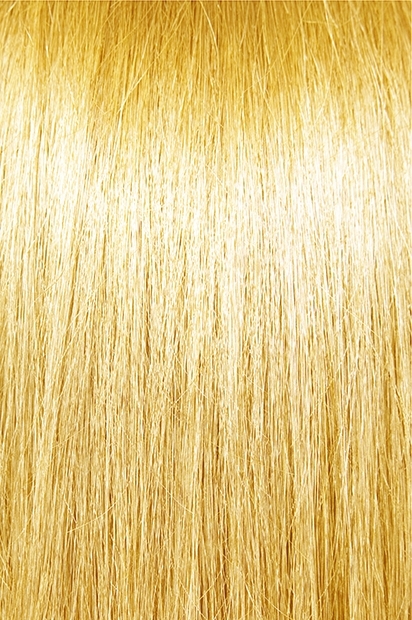 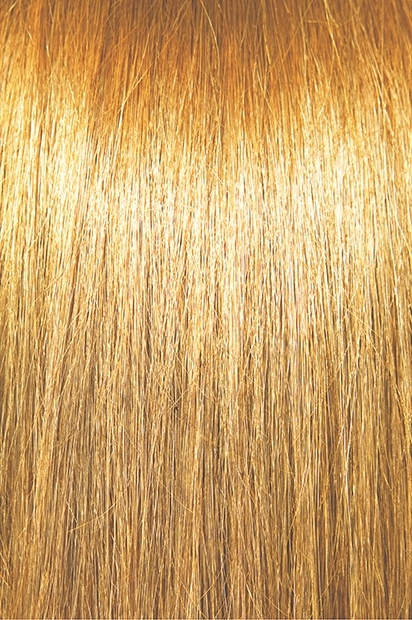 They are made of the highest quality human hair available in the market today. This 100% human remi hair is aligned with cuticles in the same direction for a tangle free experience.